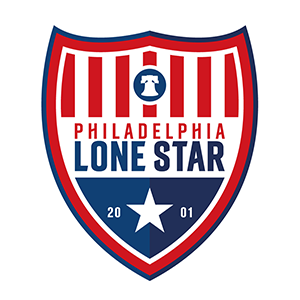 Midfielder Deron Joe’s beautiful first half strike was enough as the Stars took a step closer to qualifying for the NPSL Keystone Conference play offs after defeating fierce local rivals West Chester United 1-0. Goals from Zoncher Dennis, Kouassi N’Guessan, and Amadou Sheriff were enough as the Stars came from behind to defeat FC Monmouth 3-1 on Match Day 6 of the 2018 National Premier Soccer League. The Stars had a perfect weekend to cherish with a 3-1 away win at Electric City Shock in the NPSL on Saturday followed by a thrilling 3-2 home win over Christos FC in the NESL opener on Sunday. The Stars continued their excellent start to the 2018 NPSL season with a 1-0 win away to Atlantic City FC this afternoon with Allison scoring the only goal of the game.